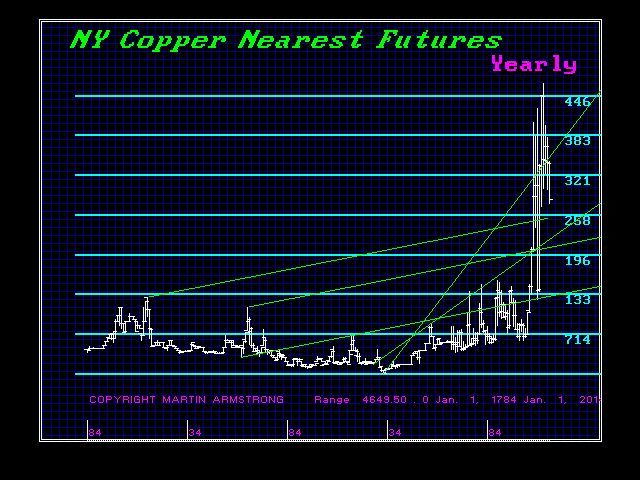 Is Copper the New Gold? Electric cars are rapidly entering the market. This is causing more than just a decline in the demand for oil. 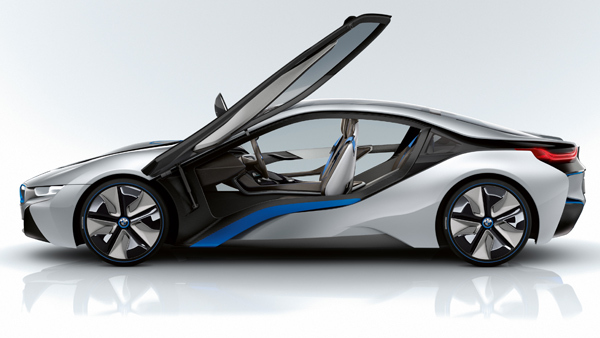 The i8 BMW is a hybrid that still has a combustion engine in the back and an electric in the front. This car gets 78 miles to the gallon. It has a purely electric top speed of 75 mph or in hybrid mode 120mph. It does 0 to 60 in just 3.6 seconds; that’s enough to pin you into the seat. Electric cars are not what your grandmother drives. They are competing with combustion engine machines and within the next four years, there is a significant likelihood that we will see a lot more taking the road. This is contributing to the technology shift away from oil, not to mention the internet age replacing many stores like cameras, computers, and books. There are two fundamental changes coming. There is about 160 pounds of copper per car, so copper will become the new gold replacing oil. But the shift to electric cars is also reducing tax revenues. Oregon’s Department of Transportation is working on shifting from gasoline to taxation based on the amount you drive per mile for 15 years. This measure will eventually replace the gas tax, which has been flat due to an influx in high mileage vehicles and people driving less. Add electric cars, and we further the decline in tax revenues. With China still in a recessionary mode and the rest of the world about to take a nosedive as politicians around the world hunt for loose change in everyone’s sofas and ashtrays in their cars, they are doing a great job in sending the world economy in s death spiral. Governments can prepare the military to defend themselves from any uprising of the people or they can just outright refuse to respect any democratic process as we have just seen in Greece. No matter what action they take, BIG BANG is their end game. The system of debt and perpetually raising taxes is coming to an end. Of course, they seem to be trying to deliberately create war as a distraction and to thin the herd to eliminate obligations. All of this said, copper remains in a downward spiral looking for its major low. From this decline, the future moving forward appears to be shaping up as a new market in the shift in technology takes hold.